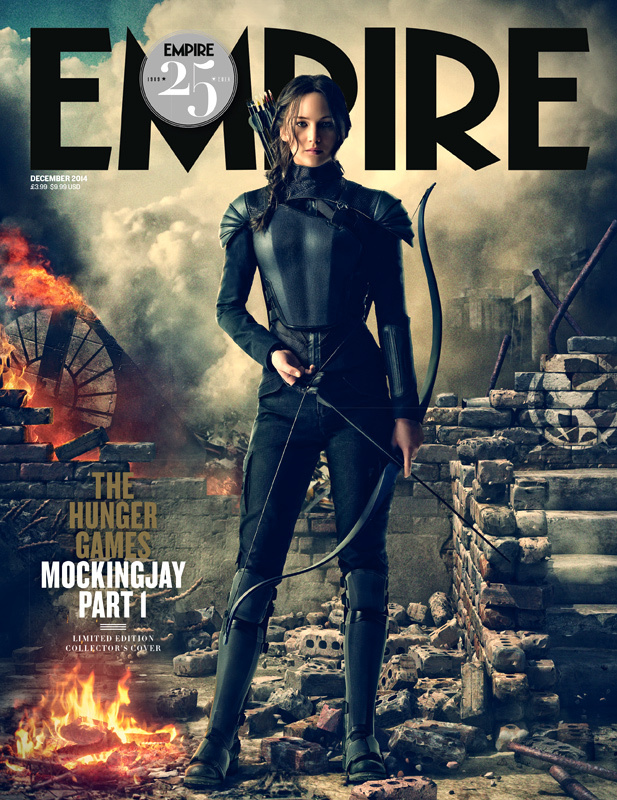 Empire Magazine have an awesome cover feature for Mockingjay - Part 1 in their December issue, including new interviews and details from the cast. The feature also has a bunch of new stills! 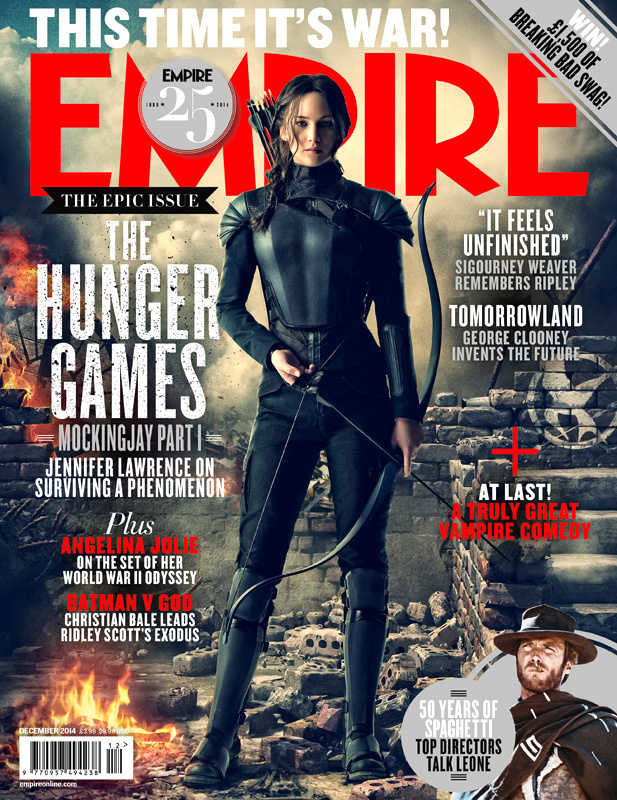 Stay tuned, we'll update with the HQ stills and more details from the article when we get them. The magazine should be available both digitally and on newsstands this Thursday.